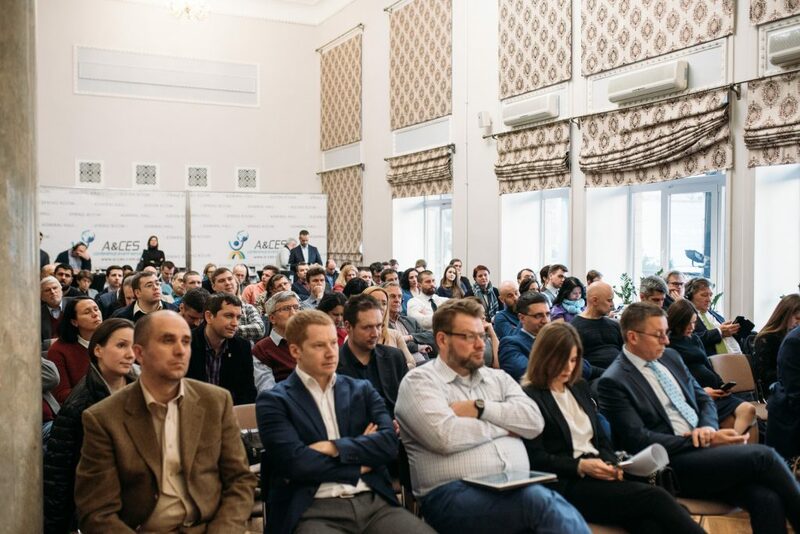 On April 2nd Free Market Roadshow arrived in Kyiv. 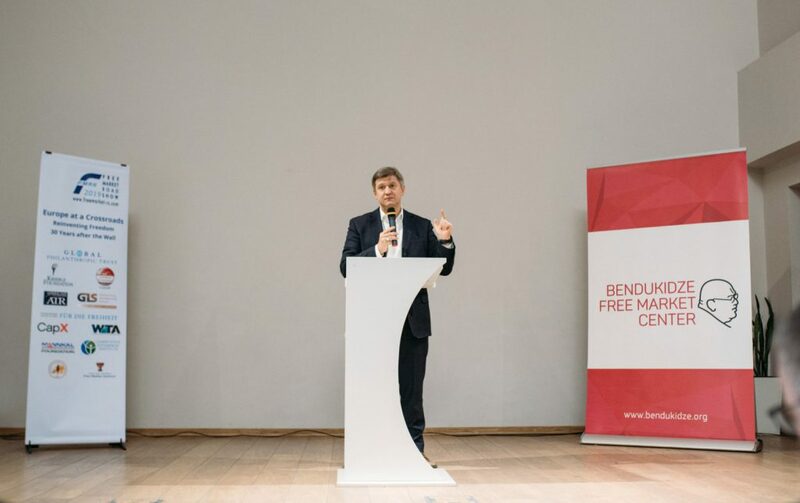 For the fourth year in a row the event was hosted by Bendukidze Free Market Center. 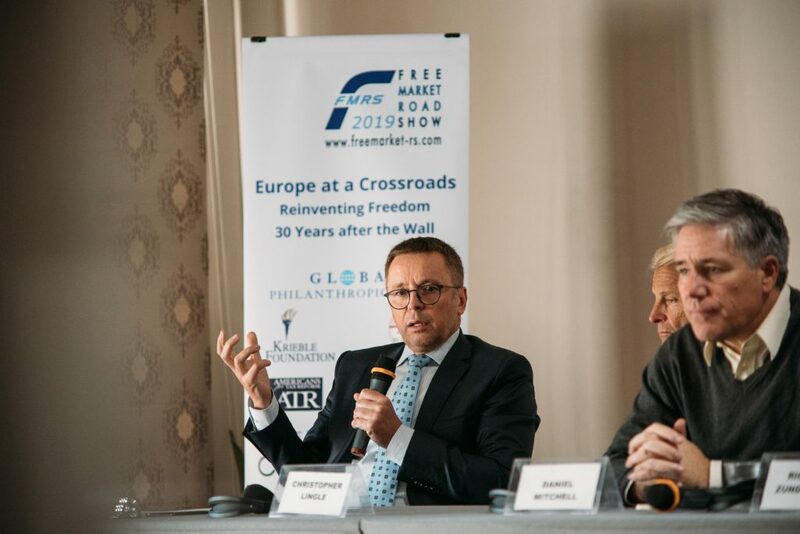 FMRS2019 was kicked off with a discussion of Europe’s future with the help of Ivan Miklos, former deputy Prime Minister and minister of finance of the Slovak Republic, Christopher Lingle, visiting Professor of Economics at Universidad Francisco Marroquin in Guatemala, Daniel Mitchell, public policy economist in Washington DC and the author of The Flat Tax: Freedom, Fairness, Jobs and Growth, and Richard Zundritsch, board member of the Austrian Economics Center and the Hayek Institut. Christopher Lingle also touched upon the surge of populism: “Most of the expressed concerns are directed against populism of the “Right”. But democracy and human liberty have been undermined by the populism of the “Left”, especially the ever-expanding Welfare State. As it is, populism is a disease associated with greater politicization of life outcomes that can be remedied by constitutional restraints on what governments can or cannot do. Governments were meant to be the protector of human liberty, so that people could prosper. Instead we live in a world where governments have first claim on what we produce”. In order to deal with these challenges, Cris believes we need to reinvigorate the idea of rule of law and restrain the excesses of the social democratic elites. Daniel Mitchell listed the developments that make him worried about the future of Europe however you define it, among them he mentioned tax harmonization, bureaucracy, European Union’s protectionism, Brexit, demographics and debt. According to Daniel, very few countries are addressing the challenge of fiscal projections caused by the demographic changes. “It’s a slow motion train wreck. It’s like you’re on Titanic and you know you’re going to hit an iceberg, but instead of stirring the ship differently, the politicians are saying that they will worry about it 5 or 10 years from now”. 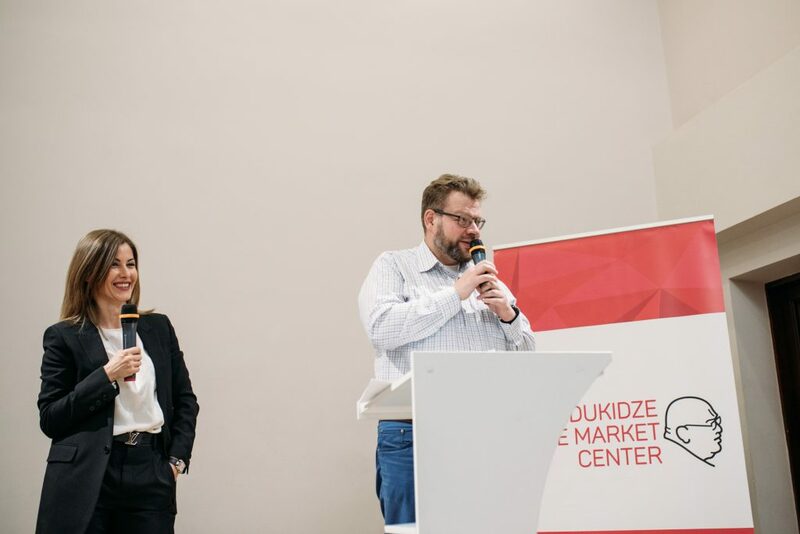 Up next was the former finance minister of Ukraine Oleksandr Danylyuk who revealed some exclusive information on the reform plans of the front-runner of the Ukrainian presidential elections Volodymyr Zelensky. 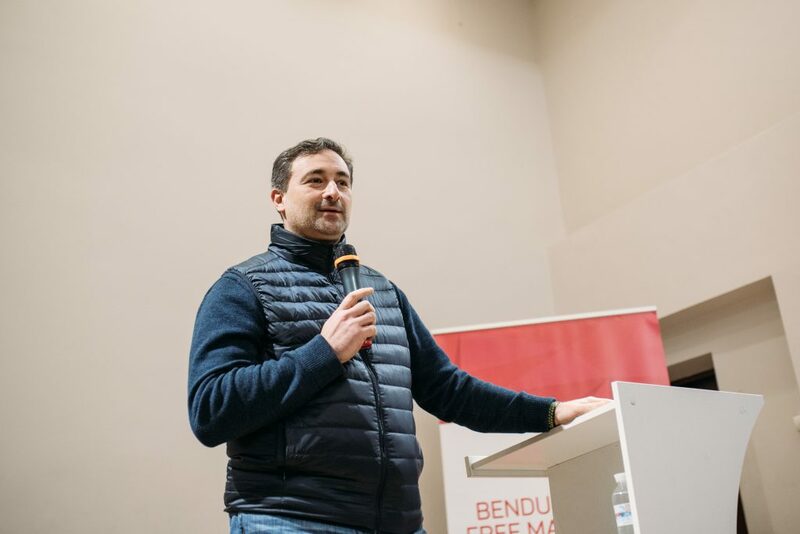 According to him, Zelensky will pursue the adoption of a new Electoral code and prior to the parliamentary elections will target reforms of the judicial system, Security Service of Ukraine and anti-corruption authorities. 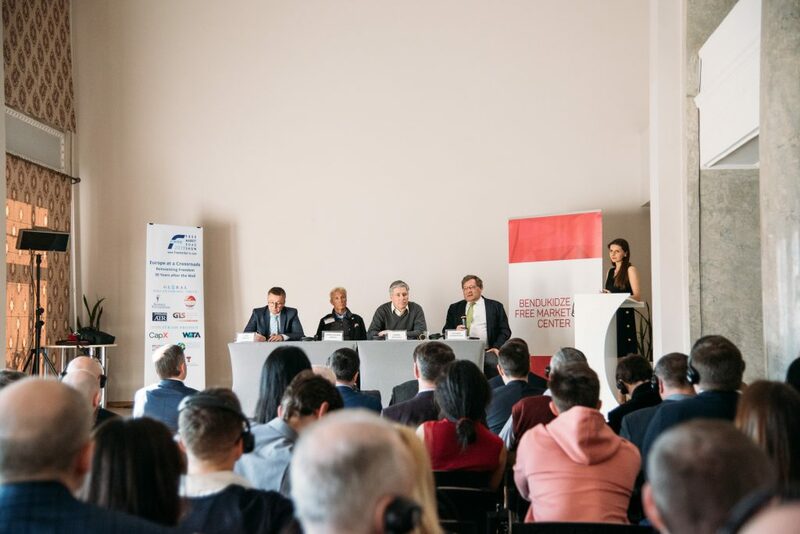 Ukraine’s issues were center-stage during the second part of the event when leaders of the business community talked about their ideas how to tackle some of them. Petro Chernyshov, investor and member of the Board of Directors of the Kyiv School of Economics, and Maryna Avdeyeva, managing shareholder and Chief Distributional Officer of Arsenal Insurance, discussed how insurance companies can help improve the infrastructure and road safety, as well as help fight corruption. According to them insurance companies and the market will be able to do just that after the National Bank of Ukraine rids the market from dummy companies (about 200 out of 290 insurance companies) and car insurance becomes mandatory. They believe that insurance then will be able to fulfill the social education function, and insurance companies will be interested in dealing with previously mentioned issues to cut their losses. 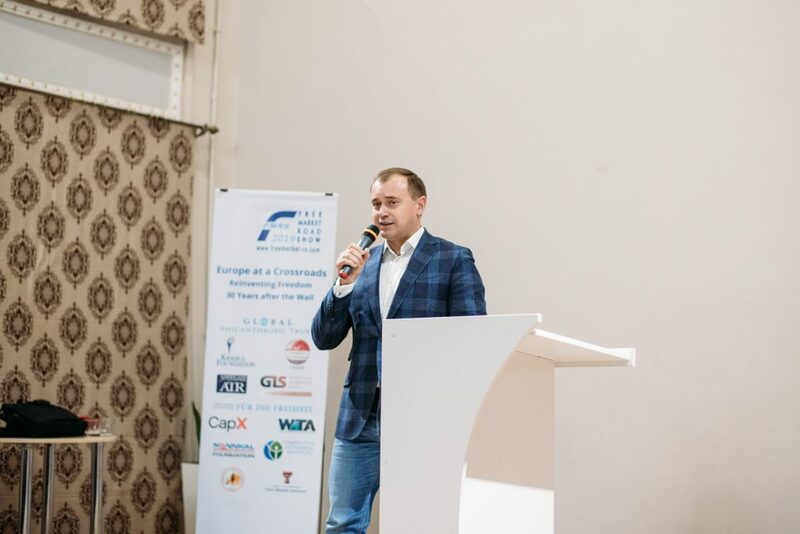 Alex Lissitsa, President of the Association “Ukrainian Agribusiness Club”, addressed the problem of brain drain. “Young people do not want to go work in rural areas. Moreover, with our level of bureaucracy, no one will stay here (in Ukraine). Without an up-to-date education reform we will neither be able to attract people from abroad, nor keep our own workforce.” That is why Alex decided to deal with the issue from within by bringing together 15 agrarian companies and launching a masters program for agriculture students. Igor Smelyansky, Director General of public joint stock company “Ukrposhta”, also talked about the weight of bureaucracy and regulation on business. “I need 300 thousand sheets of paper filled out just to let me employees take some vacation time. Everyone wants to see smiling and polite people at post offices. But it takes me 6 months to fire a rude employee. In order for me to get rid of such a person, I need my lawyers and staff work hard on it. So instead of paying more to the good employees, so that they don’t go to Poland, I need to pay everyone else. Who will we have left in 5-10 years? 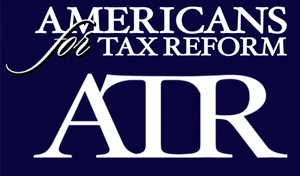 We don’t need to rewrite our legislation, we need to get rid of it”.